Eastlake Cross Country (XC) is a place where all student-athletes can find a place to belong. With a co-ed team ranging from 80-100 runner every season, the Eastlake XC team spans the spectrum of distance runners. From 'Couch to 5K' types to collegiate champions, all find a home within the Eastlake XC team. Our team philosophy is simple: we want everyone to reach their potential and end the season with a greater passion for excellence, not just in Cross Country, but in all aspects of life. Wolf Strong, Pack Strong. A high school cross country race is typically 3.1 miles (5K) over trail and road, in varied conditions. The official season runs from late August to early November. Practices are Mon.- Fri. from 2:45 to 5:00 and Saturday mornings 10-12. There are Wednesday meets and Saturday invitationals. The season concludes with the Kingco and District Championships in late October and the State Meet in early November. Much of the team participates in optional summer training to prepare for the season and have fun over the summer! Cross Country is a co-ed sport, open to Freshman through Seniors. All kinds of people come out for XC, from experienced runners to who have never run before, fast to slow, all from different backgrounds. Cross Country typically attracts highly motivated, intelligent, hardworking individuals, who also like to have fun. Our team has had over 100 runners for the past several years, of all ability levels and experience. 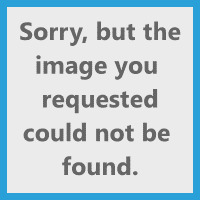 HOW COMPETITIVE IS CROSS COUNTRY? While Eastlake Cross Country is a no-cut sport, athletes compete both as individuals and as a Team. Individuals are encouraged to set goals and achieve their Personal Best throughout the season. Additionally, runners compete and are scored as a Team at meets. 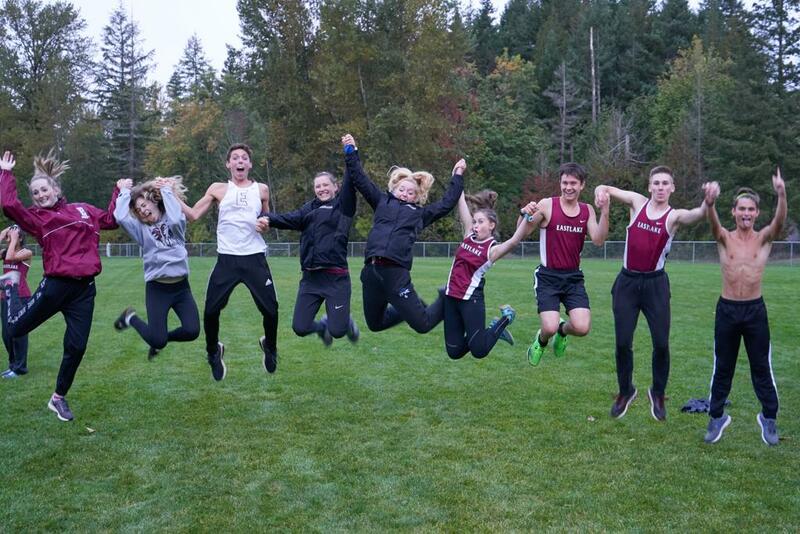 Both boys and girls cross country Teams have enjoyed much success over the past several years including several Kingco and State championships. 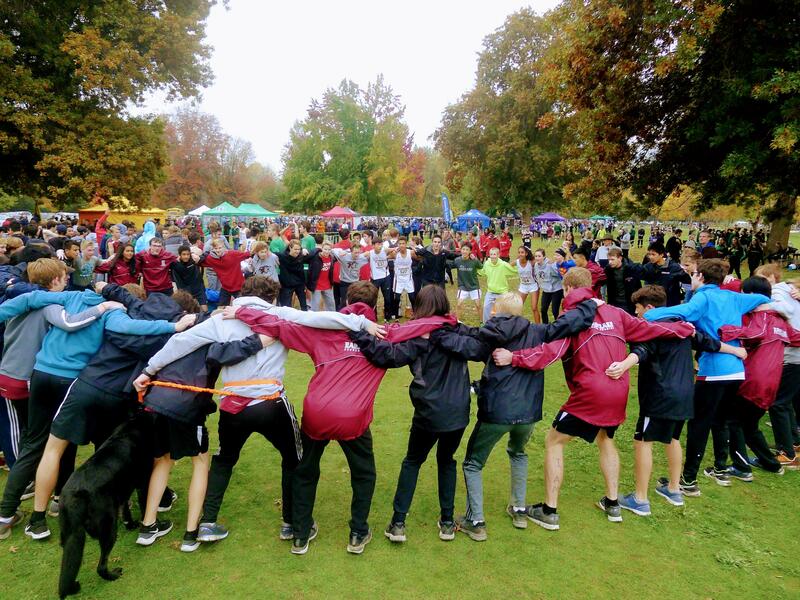 Many Eastlake Cross Country Runners have gone on to run for Division I and II schools, including: UW, WSU, Rice, Dartmouth, Santa Clara, Gonzaga, Colorado, WWU, Seattle U, Duke, Utah, and SPU.